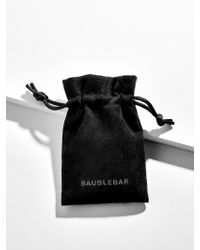 We check over 450 stores daily and we last saw this product for $70 at BaubleBar. 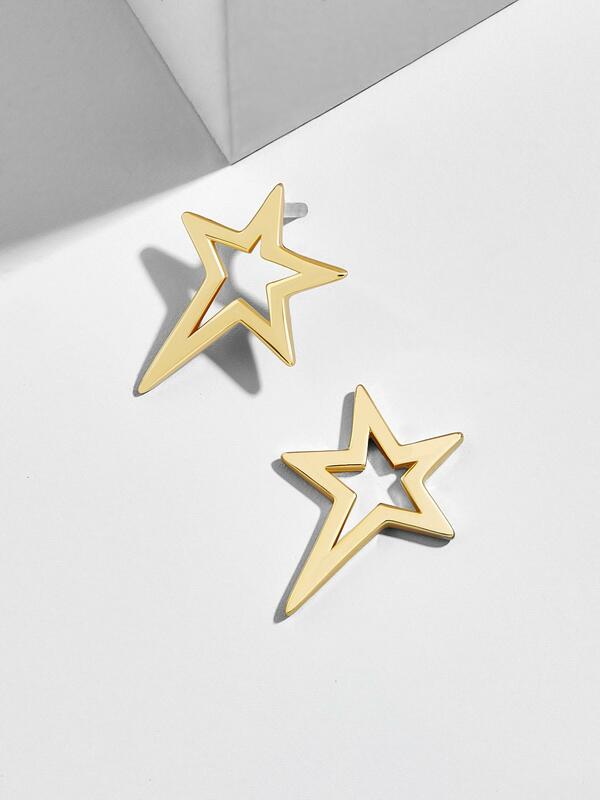 A chic, asymmetrical star motif is the basis for our Stella Studs. 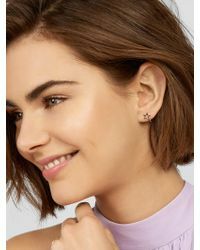 These luxe studs are just as perfect worn solo as they are paired with other studs and hoops. 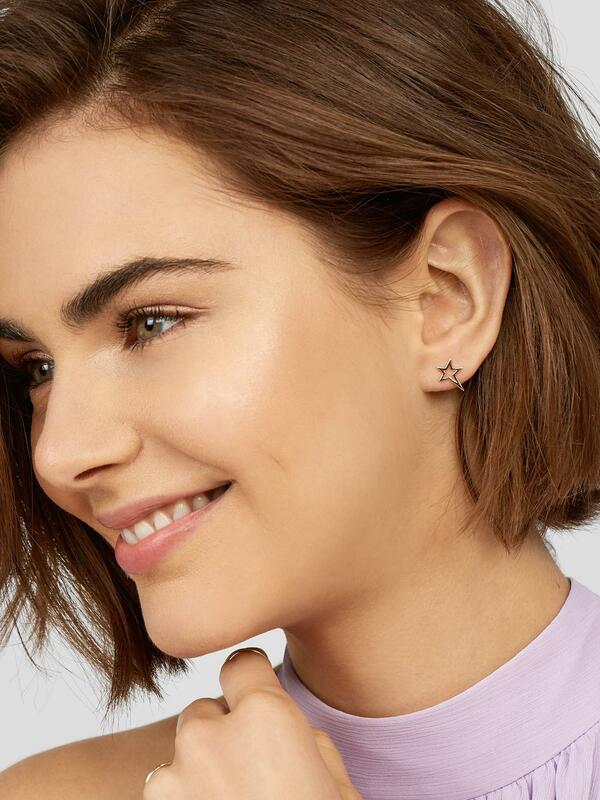 EVERYDAY FINE COLLECTION: Hand-crafted using 18K gold and sterling silver, it stands up to wear, tear, and tarnish better than many wildly expensive brands. Items come complete with a luxe black storage pouch. 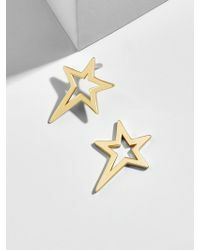 18K gold plated sterling silver casting and posts. Post back. Hypoallergenic. Everyday Fine items should be kept away from any moisture and liquid cosmetics, and should not be worn in the shower. Length:. 48". Width:. 34". Barely there weight:. 01 oz.